What's so good about a beach sailing holiday, plus five of the best options. I’m not a package holiday fan, but a beach club sailing holiday is a very different beast. There are a wide range of sailing and boating-related holidays (see Sailing holidays: a guide) but beach-based or ‘club sailing holidays’ have their own special advantages. There’s a range of expert tuition for all sorts of levels. There are other activities for non-sailing members of the family. There are often great childcare options, enabling you to undertake activities that might not otherwise be possible. You get to sleep in a comfortable bed, rather than afloat. They are great for learning to sail or windsurf, or try out many other water-based activities like stand-up paddleboarding (SUP) or kayaking. Take your own gloves and some sort of footwear (dinghy boots or shoes). If you feel the cold, especially if going at either end of the season, do pack a wetsuit – a wetsuit is handy for protecting you against bruising as well as warmth on cooler days. Great value holidays are available in May or October, personally I prefer these times of year as centres are generally less busy and the weather is not too hot. Early season will mean the equipment will most likely be newer, but centres may also still be in a ‘settling down’ period. 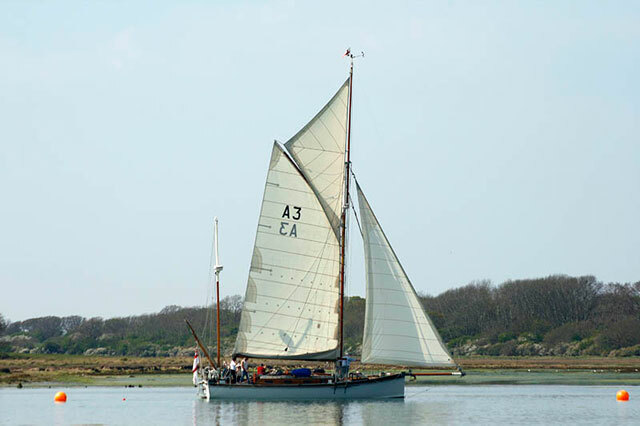 Bear in mind that most tuition, and often the boats on offer, will be catering to beginners in the main - when selection your holiday check whether tuition is included or charged as an extra. Check flight times and transfer times and take these into account when selection your destination. Remember you will need plenty of sunscreen (water-resistant Factor 50 recommended) and eye protection (see 10 top sunglasses for sailors and boaters). The Argo was ideal to help my partner to build confidence afloat, and take our son out in too. 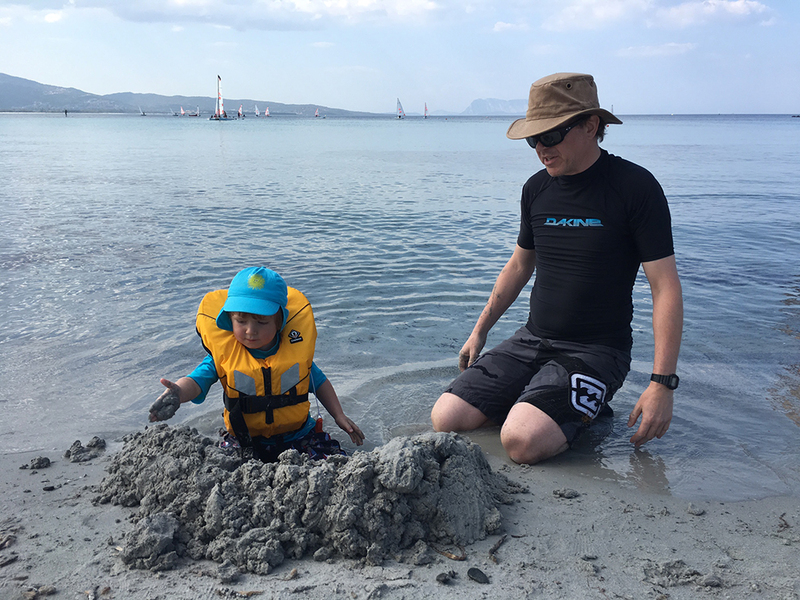 We chose active holiday specialists Neilson for our recent family holiday, visiting the company’s new (for 2017) Baia dia Moria base in Sardinia in mid-May. As I’m the only sailor in the family, the idea was that it would provide a safe and warm location to introduce our three-year-old son to sailing and enable us to explore sailing as a family. For my partner the additional attraction was the mountain biking provision as that’s his true passion. Sardinia appealed as we’d always enjoyed Italy as a destination, the flight time was reasonable (two hours) and the resort transfer just 40 minutes. Neilson is rightly well-known for its excellent kids’ clubs. Our son joined Sea Urchins (his group ranged from ages 3 to almost 5) and had a fabulous time – so much so that on the first day he didn’t want to leave. Each day had a theme (pirates/space/safari), with different activities every half hour, ideal for the age group. They spent a lot of time on the beach, went sailing, played in the sand, in the pool, on climbing frames and in the softplay area as well as undertaking craft and painting activities and singing/games. Lunch was followed by quiet time or a film for those who didn’t have a nap – we chose to take him out at this time, but he was keen to re-join his pals for the afternoon. Most days the clubs ran from 0930-1730, but you could sign your children in or out at pretty much any time. A ‘high tea’ was provided at 1700hrs each day for the children (adult meals started at 1930hrs). Two days a week the clubs ran from 1430-2300, these were the nights of the non-inclusive meals, enabling you to enjoy a night out as a couple. Playing on the beach after a light wind family sail that saw our three-year-old helming and tacking the boat. All the sailing tuition is included - as well as windsurfing, kayaking and SUP (while powerboating and kitesurfing were available for an additional fee). The boats were pretty basic – plenty of Lasers (with full, Radial or 4.7 rigs), plus Bahias, Topper Argos and Dart 16s, offering a variety of craft, particularly ideal for beginner and intermediate sailors. I joined the ‘advanced clinics’ in the afternoons - they were very basic, but it was fun to get out on the water. The conditions over the course of the week were ideal, ranging from calm to Force 4-5, generally dropping for a bit in the early afternoon. There was Laser racing each day, an informal race on the Tuesday and an all-in handicap race on the Thursday - which was made fun by plenty of wind. 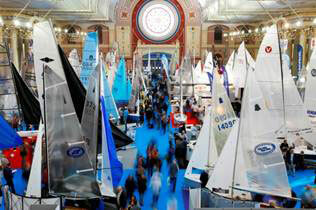 You can take the boats out any time for 'freesailing'. My partner had decided that he'd prefer to simply sail with me rather than sign up for a beginner sailing course (he'd tried sailing lessons in a singlehander a few years ago and really didn't enjoy the experience), so on the second day I took him out for a short sail in one of Topper Argos. It proved very stable platform and its high boom was ideal to get him more comfortable on the water. The following day we took our son out together, with big smiles all round with demands that we do it again. By the time we went out for our second sail as a family, my son was copying me and we took the opportunity of lighter winds to give him a turn at helming. We kept our trips out short and fun, aiming to build familiarity, confidence and a desire to do more. 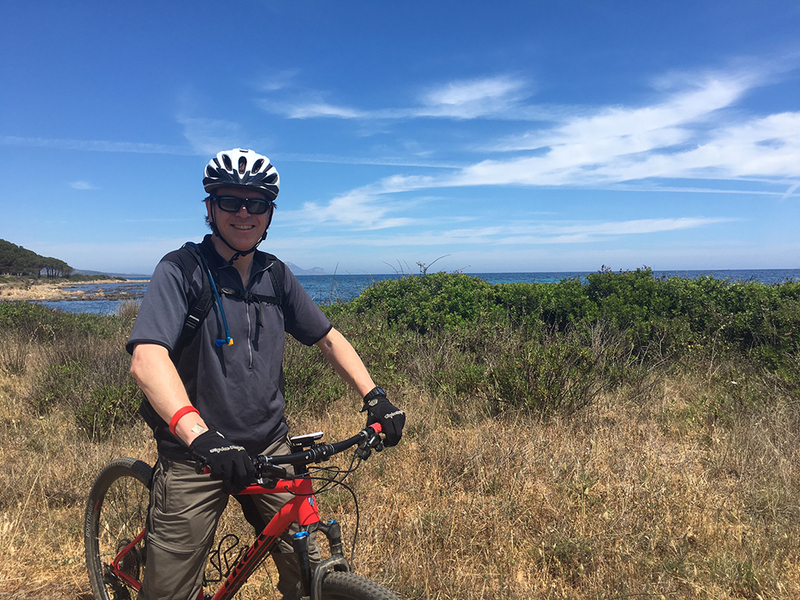 My other half was happiest on his bike, and the holiday meant he could indulge his true passion as well as enjoying sailing as a family. While I was sailing, my partner made the most of the centre’s mountain biking offering. He’d pre-booked a premium bike, which he appreciated and especially enjoyed Friday's guided black ride. The kit was excellent and there were also small bikes for kids, although we weren't able to take the smaller bike off site, so our son, a competent cyclist at home, was little disappointed. If tennis was your thing there was a comprehensive programme including coaching, our son was fascinated and enjoyed the little taster he had of the sport during his kids' club. There was also a comprehensive fitness programme with a range of more intensive classes as well as yoga and pilates. There was an on-site spa offering beauty treatments and massages, as well as a great pool to lounge around with a kids pool next to it. We really enjoyed our first family sailing holiday. Sardinia is a fantastic location and Neilson's new base is well situated in a lovely bay. We were glad we didn't try to do too much and indulged all our favourite activities so we all had a fun and relaxing time. It's strange for us to be on a package holiday, but having most of our meals sorted (breakfast, lunch and dinner was included for four out of the seven nights) did make it easier to focus on relaxing and enjoying being active. The childcare was also invaluable to enable us a bit of free time to do things we wouldn't have been able to do with our son. 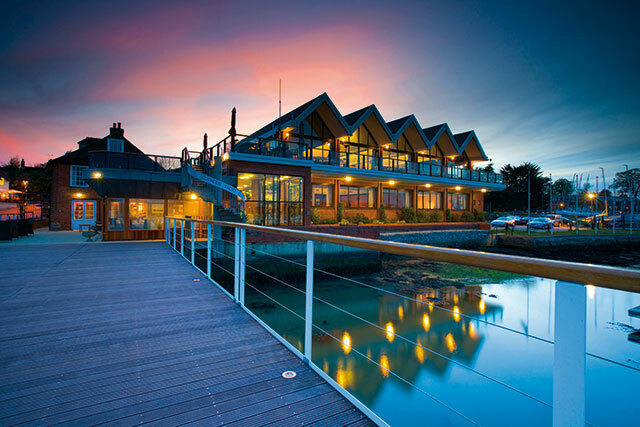 Neilson has been in the business a long time, and their staff are fantastic, and while the resort was still in its 'shake down' phase, we had a wonderful time, met some lovely people and were all agreed that it was great value for money. Here are just five of the best overseas beach-based sailing holiday options (in no particular order). If sailing is your main focus, then Minorca Sailing is a fabulous option. For more advanced tuition and a higher level of kit, including Musto Skiffs and 800s as well as an equally great beginner provision. Meals aren’t included, but there's a lovely restaurant in the 'mini village' where the accommodation is. Accommodation is in villas, apartments or hotel. Read more here. Best for: Advanced sailors, beginners, those wanting to do sailing or windsurfing as their primary activity. What it doesn’t do: Apart from lounging around the pool, there are limited additional activities. 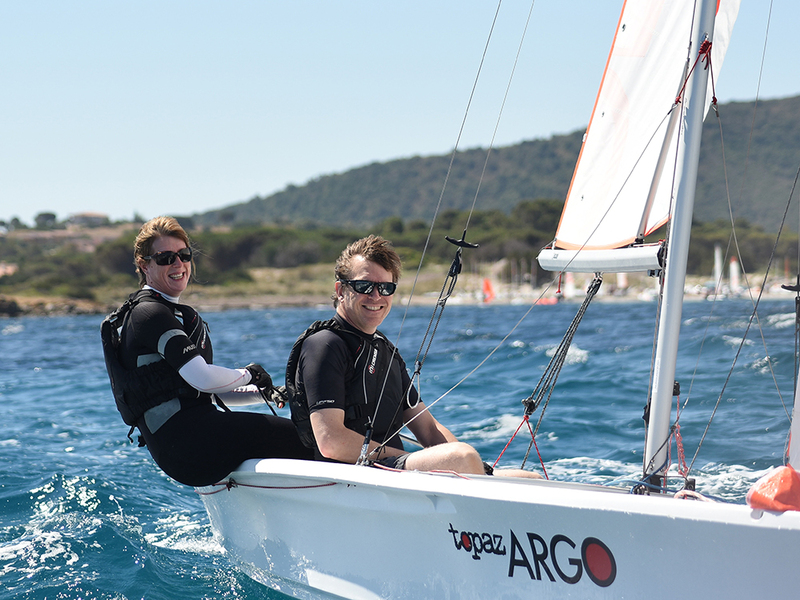 Neilson has great kids’ clubs, a wide range of activities including mountain biking tennis, yoga, fitness classes, high quality sailing instruction and a great variety of locations (Sardinia, Croatia, Greece). Most meals are included. Best for: Families, beginners, cycling, other activities. What is doesn’t do: Advanced sailors are likely to find the kit limiting. With bases in Greece, where it has operated for 30 years, and now Maritius, Wildwind is particularly strong in its catamaran provision as well as a wide range of dinghies and occasional specialist coaching weeks. The centre also offers its Healthy Options programme (which is fantastic) with yoga and pilates. Best for: Cat sailing, high winds, beginners, advanced sailing, relaxation and yoga. What is doesn’t do: Not so good for younger children (kid’s club starts aged 7). 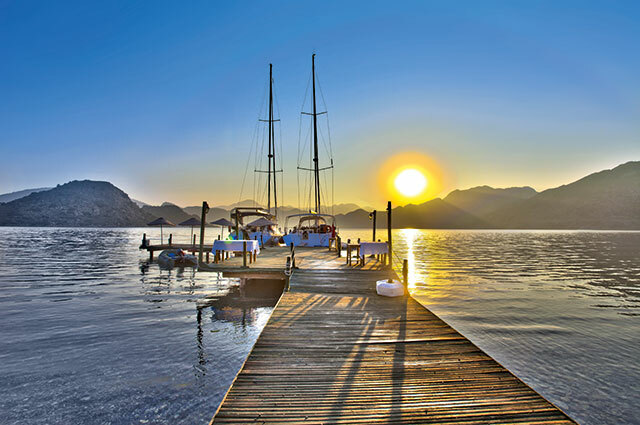 With beach holiday bases in Greece, Mark Warner is famed for its tennis provision and has a basic range of dinghies as well as great childcare and a range of other activities. Best for: Tennis and other activities. 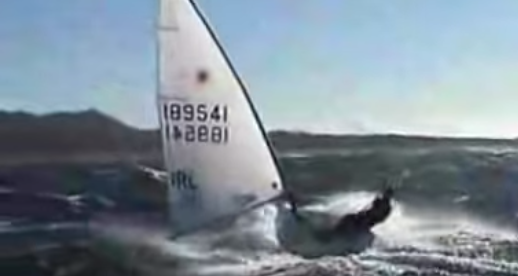 What it doesn't do: Not so good for advanced sailing. Based in Greece, Ocean Elements has a good range of dinghies including some more advanced boats such as the RS500 and RS800 as well as a bit of mountain biking and fitness provision. 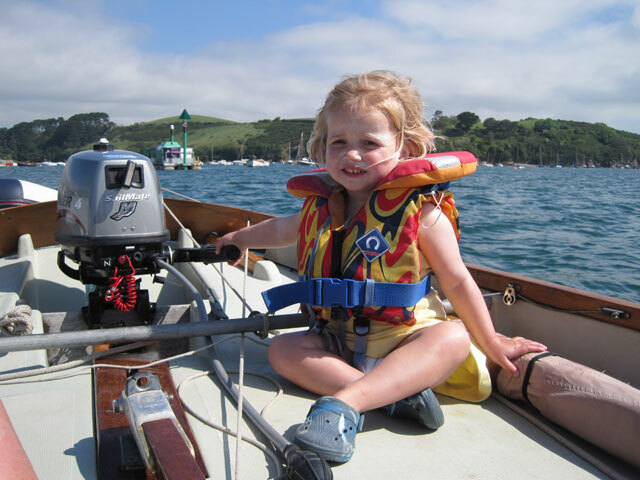 Read more about boating holidays and how to get your family sailing in our features Top 10 boating holiday ideas, Sailing holidays: a guide and Get your family boating in 6 steps.